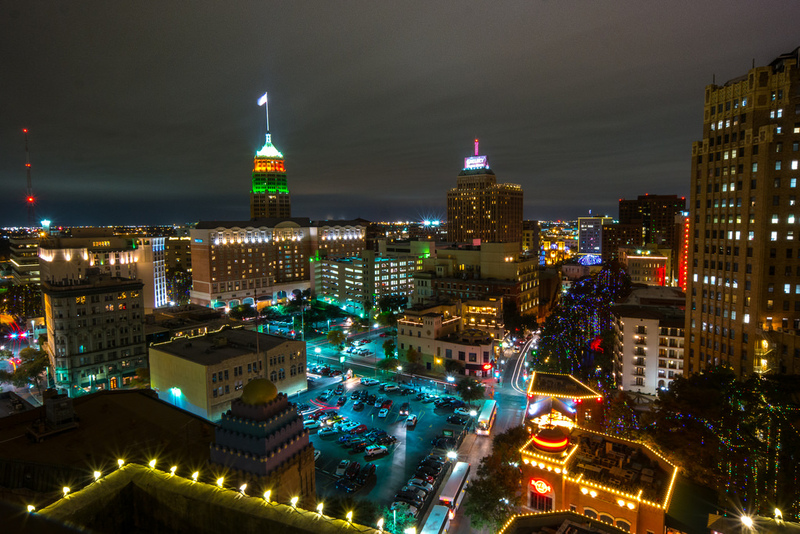 San Antonio has grown by 80 percent in the past 30 years. On the other hand, the amount of water needed to sustain its booming population has only grown by 20 percent — all thanks to the city’s targeted effort to reduce water use. In 1982, the City of San Antonio had a municipal water use rate of 225 gallons per person per day. Now, as a result of its tremendously successful water efficiency measures, the city’s water use averages less than 140 gallons per person per day. So how did San Antonio do it? The city’s water utility, San Antonio Water Systems (SAWS), developed and implemented a water conservation campaign. This included reasonable regulations and incentive programs that encourage both residents and businesses to conserve. Through targeted programs, over 250,000 older high-flow toilets and urinals have been replaced with more water efficient models. Rebates are offered for water-saving efforts that include irrigation system improvements. Leaks are repaired at no cost for low income customers. SAWS encourages the use of native, drought-tolerant plants in landscaping, as well as smarter lawn watering, which accounts for about half of residential water use during the summer months. SAWS uses a combination of education, financial incentives and reasonable regulations to achieve long-term water savings. People in San Antonio are very water aware. This is due to many years of media campaigns, educational events and home conservation consultations. Each year, SAWS seeks to engage 100,000 citizens through face-to-face conservation education. To achieve this high number, SAWS partners with volunteer organizations like the Master Gardeners. An e-newsletter goes out weekly, delivering water-saving gardening tips to 11,000 households. Education and outreach helps to encourage customers to use incentive programs to save water. Each year businesses participate in savings by upgrading water-using equipment or processes. They receive custom rebates that reflect their investment in securing water savings. Redesigning systems to match a landscape conversion effort. Customers are recognizing the benefits of more diverse landscapes that are less focused on grass. New incentives help customers acquire materials needed to transform traditional landscapes into ones that need less water and also provide wildlife habitat. A tiered rate structure reinforces the conservation ethic in San Antonio by charging high water users at a higher rate. Reasonable regulations also ensure that water is used wisely. It is not lawful to waste water. New construction is completed with EPA WaterSense plumbing fixtures. Other ordinance measures focus on ensuring efficiency in car wash operations, pool construction and irrigation. Although San Antonio’s efforts to date have added up to big savings, they are still working find ways to conserve more water. This efficiency has been achieved without affecting growth or quality of life. New programs and initiatives focus more resources on reducing water use on landscapes, especially during the hottest and driest summers. For more on San Antonio’s water conservation program, visit the San Antonio Water Systems website.